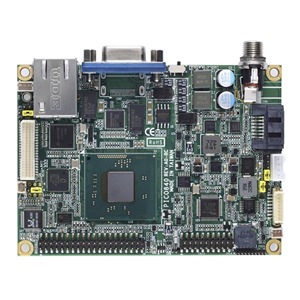 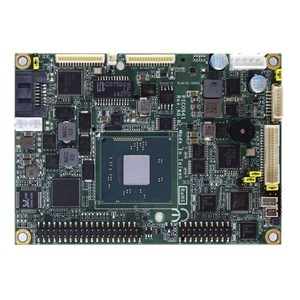 The Pico-ITX embedded boards are incredibly small 100mm x 72mm form factor. The Pico-ITX embedded boards provide system developers and OEMs with an ultra compact yet highly integrated platforms that deliver excellent computing performance at remarkably low power consumption. 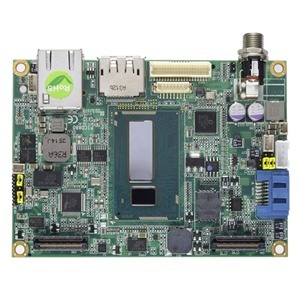 For car PCs, in-flight entertainment systems, industrial automation systems and even portable devices, the Pico-ITX embedded boards meet customers' demands in compact-size, fanless operation, low power consumption and versatile I/O.